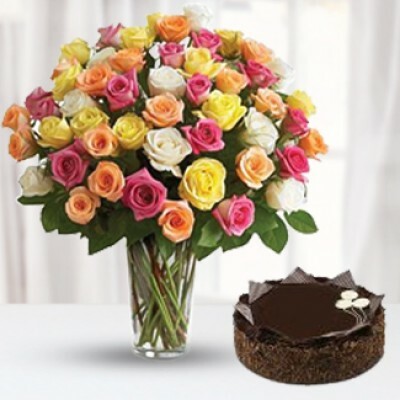 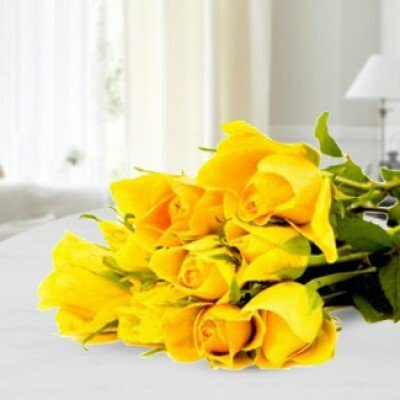 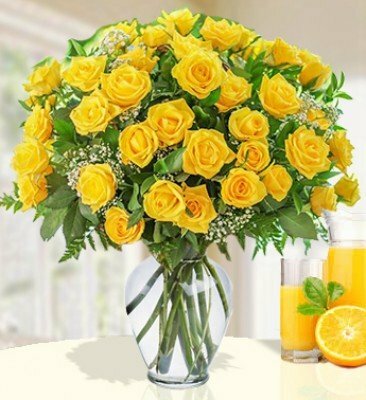 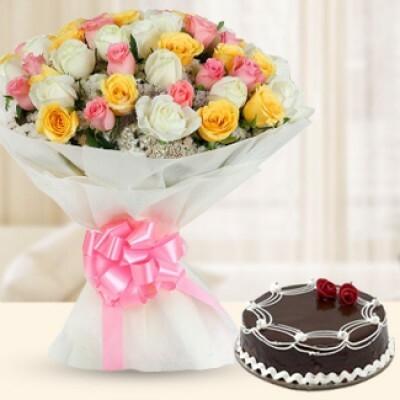 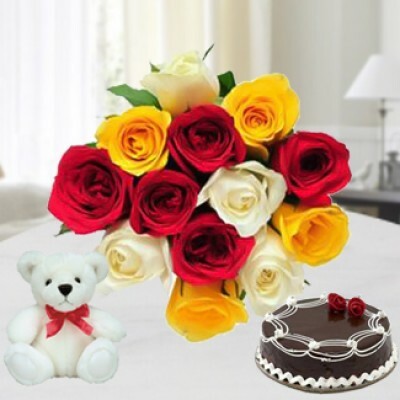 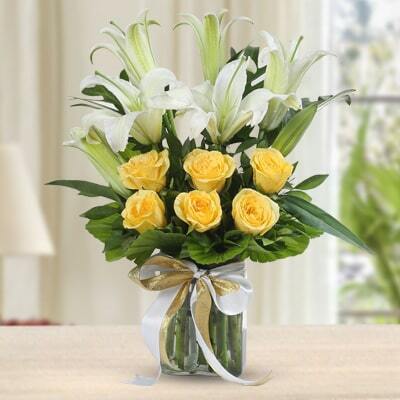 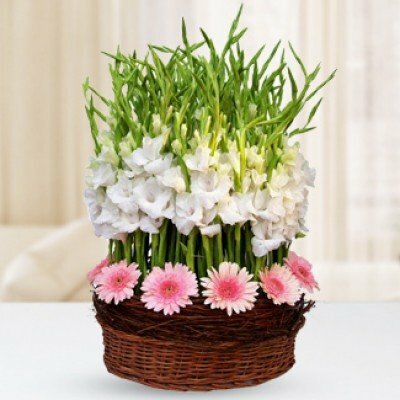 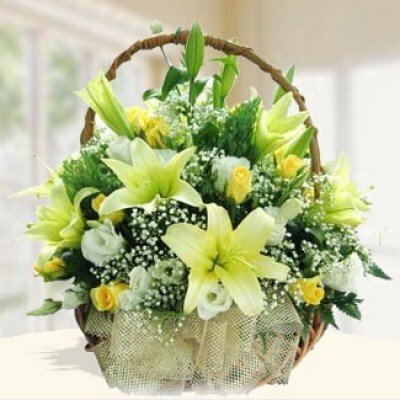 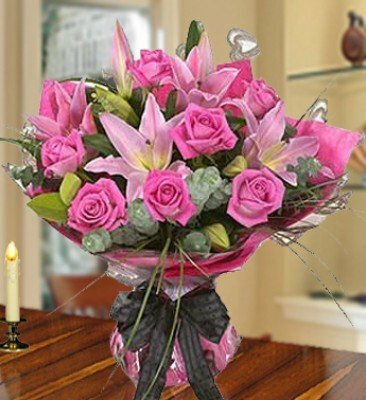 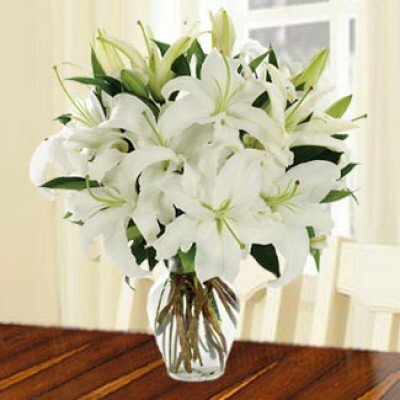 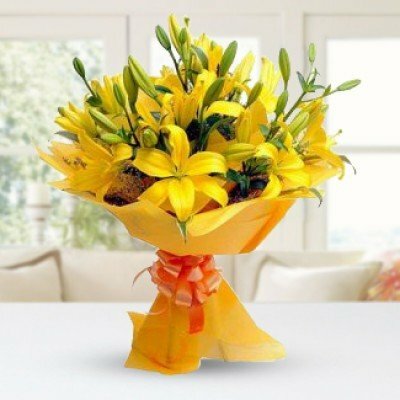 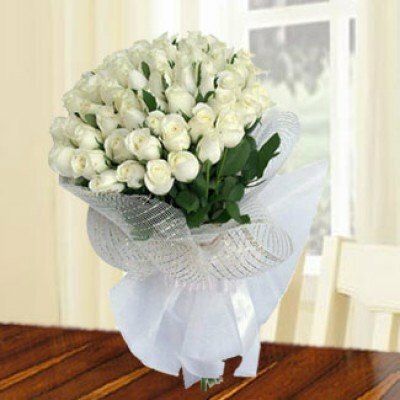 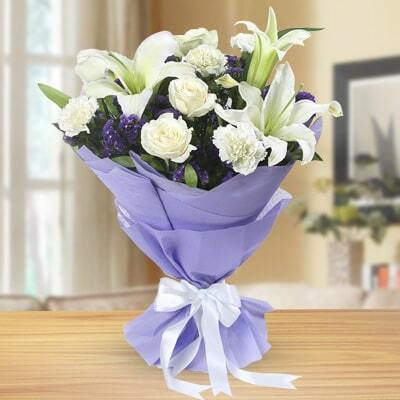 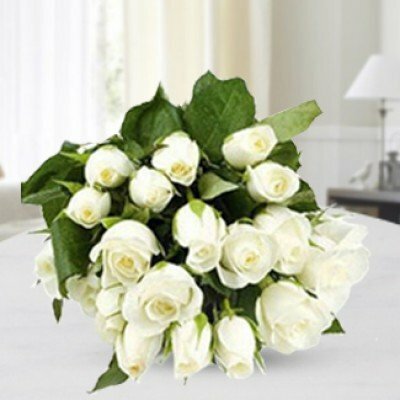 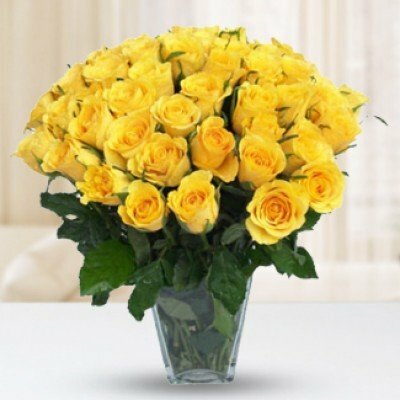 Make their arduous days a little easier by sending them Sympathy Flowers to Kolkata. 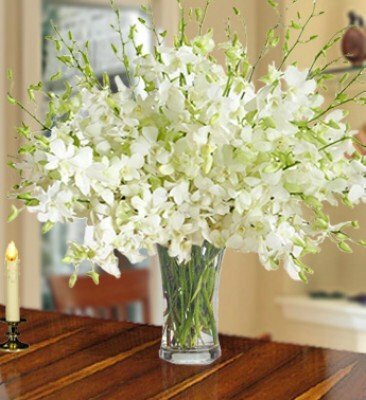 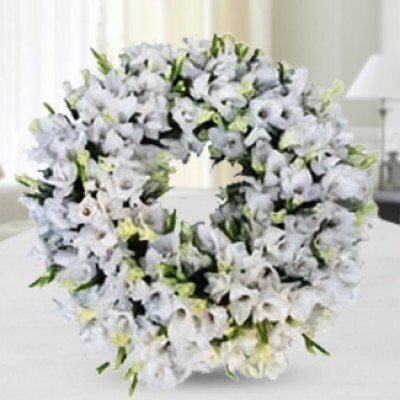 A beautiful collection of flower designs suitable for sending as a gesture of Sympathy to the family of the deceased. 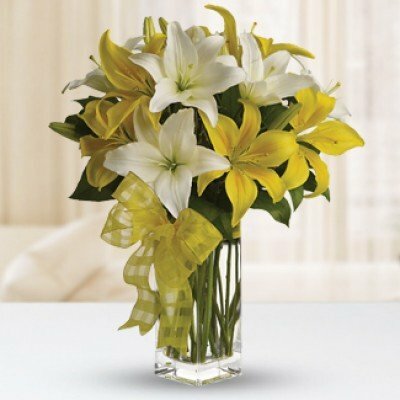 Flowers are a thoughtful way to honour a beautiful life. 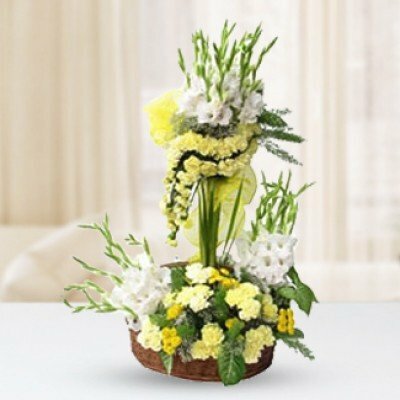 This section is designed to show a variety of styles appropriate for sending an expression of Sympathy. 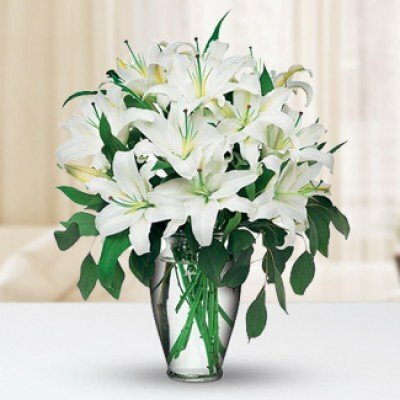 Sympathy Flowers in Kolkata- Say it like you mean it. 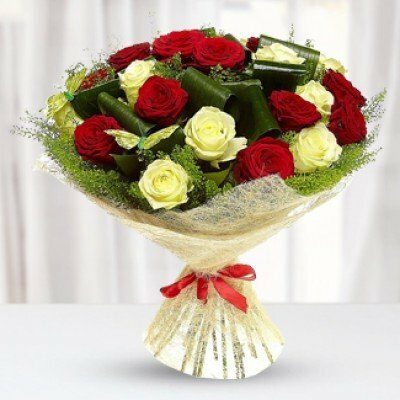 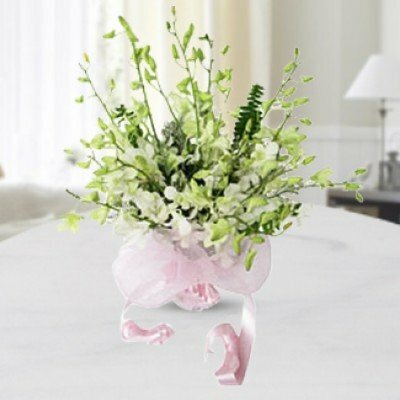 Jamuna Florist offers you a wide rage sympathy bouquet and also gives you an option to add a card conveying your message. 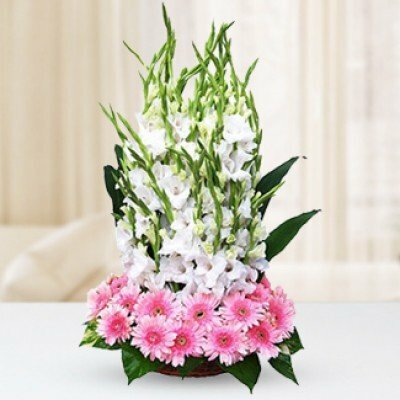 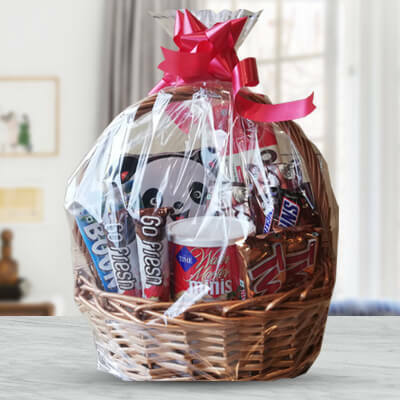 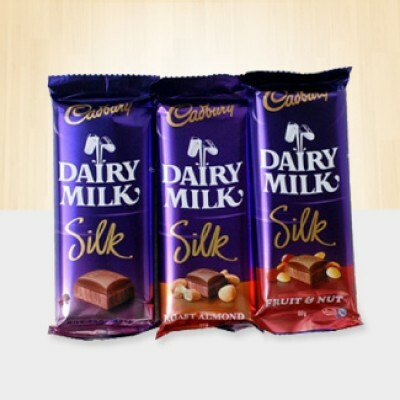 Send an appropriate token of sympathy to comfort the family by placing your order with us right away and get the same day delivery option anywhere in Kolkata available!